Good News! 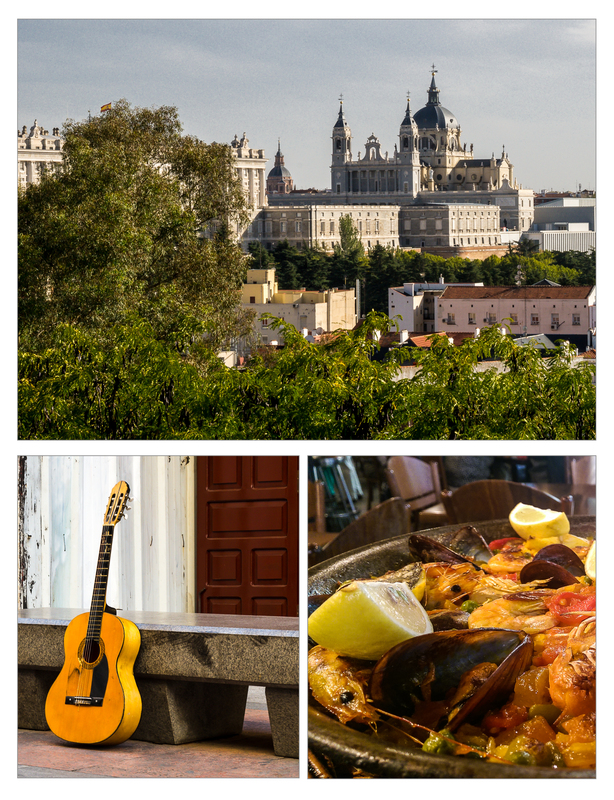 The 13th International dCache workshop 2019 will take place in Madrid, Spain from 2019-05-21 to 2019-05-22. As with earlier workshops, the dCache team is eager to maintain and strengthen the relationship to dCache system administrators, experienced or novice. Contributions to the workshop will focus on presenting mechanisms helping sysadmins to run secure and fault tolerant dCache systems. More information will be published soon with an indico link indico webpage. Please write to workshop@dcache.org in case you have an questions concerning the workshop. 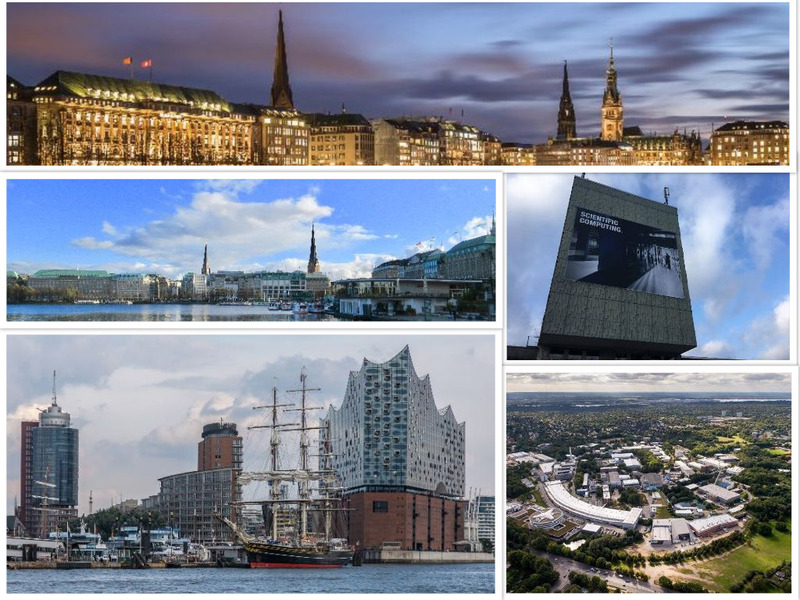 The 12th International dCache workshop took place at DESY in Hamburg from 2018-05-28 to 2018-05-29. More information you can find in the indico webpage. Please write to workshop@dcache.org in case you have an questions concerning the workshop. 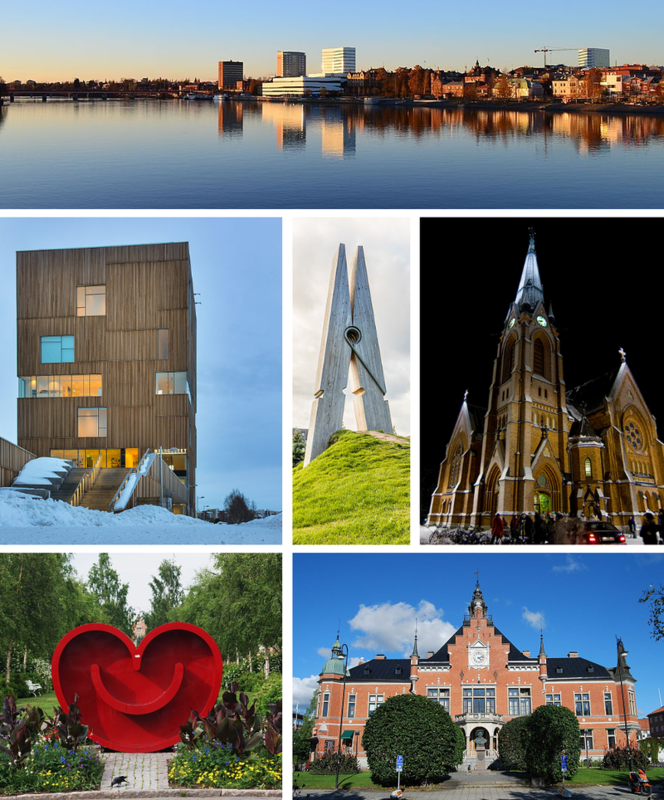 We are happy to announce the 11th International dCache workshop, collocated with NeIC 2017 Conference in Umeå from 2017-05-29 to 2017-05-30. More details available at 11th International dCache Workshop official page. Please write to workshop@dcache.org in case you have an questions concerning the workshop. dCache is a joint venture between the Deutsches Elektronen-Synchrotron, DESY, the Fermi National Accelerator Laboratory, FNAL and the Nordic Data Grid Facility, NDGF. 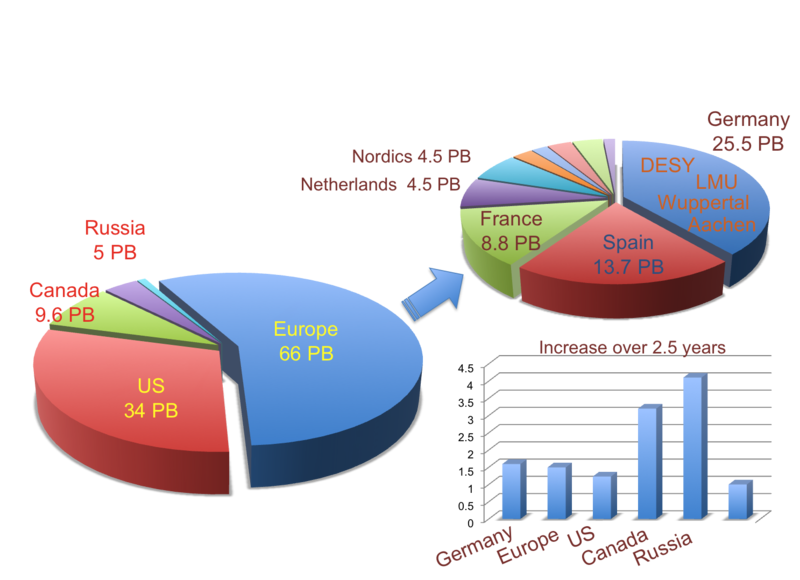 Since end of 2001 our full production release is in use at an increasing number of sites world-wide and is delivering tera bytes of data from over hundreds of distributed server nodes.